Triatek’s FMS-1655 Room Pressure Controller (highlighted in the circle above) is used in the set design of the new Amazon series “Tom Clancy’s Jack Ryan.” This iteration of the classic Clancy story stars John Krasinski (you probably know him as Jim Halpert from “The Office“) as the character Jack Ryan. The series follows Jack, a former Marine and financial analyst working for the CIA in the Terror, Finance, and Arms Division (T-FAD), as he uncovers a string of banking transfers that leads him on an international action-packed chase to halt terrorist plots. Season 1 also features a biological weapon and health care HVAC angle, which is where Triatek products come into play. 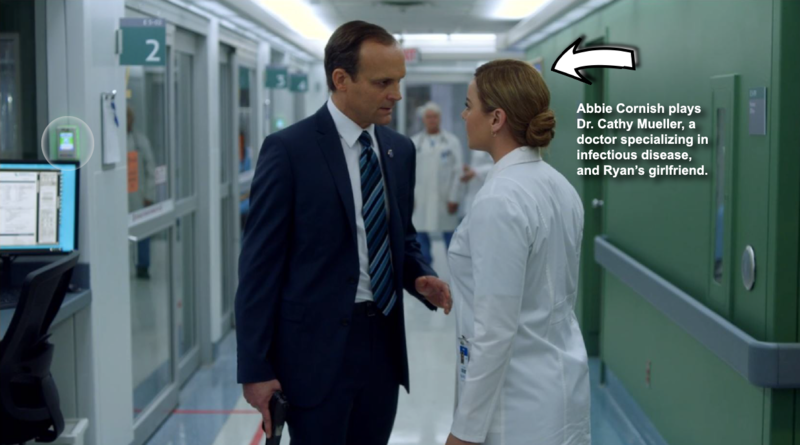 Jack’s story line intertwines both romantically and professionally with Dr. Cathy Mueller (Abbie Cornish), a doctor specializing in infectious diseases in the Washington, D.C. area. The terrorists Jack is chasing conspire to kill key U.S. officials through Ebola-infected hostages and by releasing deadly cesium through the hospital’s HVAC system where Dr. Mueller has quarantined the Ebola-exposed hostages and U.S. officials. Our FMS-1655 Room Pressure Controller is shown outside of patient isolation rooms in Episode 8 as CIA operatives descend on the hospital to prevent the deadly attack. The level of detail and accuracy the set designers went to in order to create a realistic health care critical environment is astounding. Triatek was contacted by Paramount Pictures in the spring of 2017, and our team created a special demo product that set designers could install to replicate how our controllers actually work in the real world. 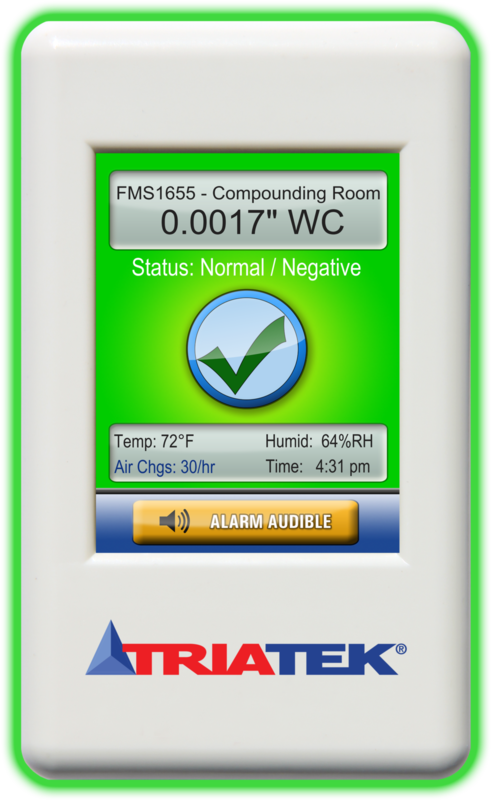 The FMS-1655 Room Pressure Controller is a vital part of a hospital’s HVAC system and infection-prevention strategy as it keeps dangerous airborne pathogens from re-circulating in the hospital air system. It aids in keeping patient isolation rooms, surgery suites, clean rooms, and compounding pharmacies sterile. 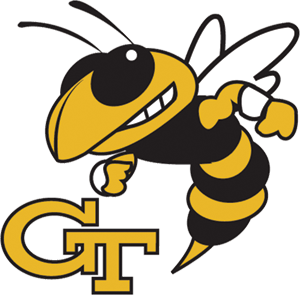 The newly minted movie star will be making upcoming appearances at the International Institute for Sustainable Laboratories (I2SL) Conference in Raleigh, North Carolina October 15-17 and at AHR Expo in Atlanta, Georgia January 14-16, 2019. For more information on the FMS-1655, contact the sales team at sales@triatek.com.